Hello, March! We have blown into March like a lion in these parts of Michigan. It has been quite blustery and cold out, and while I don’t mind the cold, I like it much better from the confines of my own home! February brought the middle of the semester and a lot of other new things for me. I’ve become more active and present in the Asian American community here on campus, and I’m really enjoying meeting all of the new people. I feel that I’ve made a lot of new friends, and I really look forward to what March has in store for me! If you saw my blog post earlier this week, I was able to complete 10 books in February! You can read the full monthly wrap-up here. I’ve already failed my resolution of blogging three times a week, but there’s always this month to improve on it! I’m trying really hard to get some good content on here, so keep an eye out for some blog tours in the future!! Currently Watching: My friends and I decided to re-watch Avatar the Last Airbender because we needed to revisit this part of our childhood. We’re currently on the final season, and honestly I love Appa so much. My friend Abby and I haven’t seen the whole series beginning to end, so we’re all using our Amazon accounts to watch it. I can’t wait to see what happens! I can pretty much recite the intro from memory now too. Currently Reading: Right now I’m listening to Pachinko by Min Jin Lee. 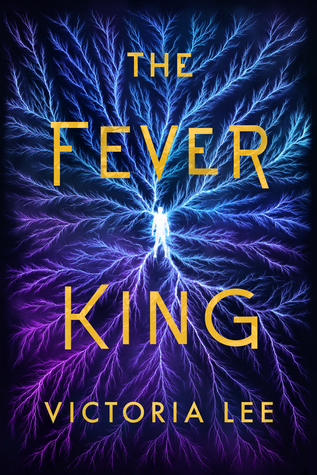 I also am digging into The Fever King by Victoria Lee, which debuted March 1st! Be sure to keep an eye out for that review soon. I’m hoping to keep up this awesome reading streak I have going, so we’ll see! I hope you’re having a great start to the month!! Happy hump day, book lovers! How have you been this February? It’s been so busy around here, and I barely have time to get everything done, let alone read. Thankfully, I can listen to a lot of audiobooks in between things! How are you doing on your reading goal this year? I think I’m ahead actually. I’ve read 20 books already, and I’m surprised I’ve made so many. I loved the last book in The Young Elites series so much!! 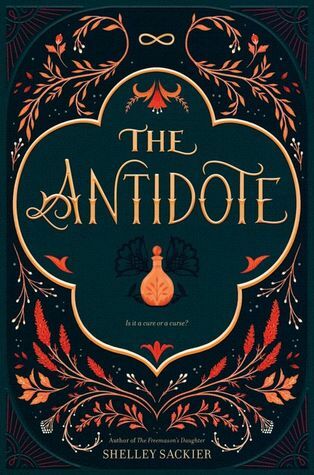 It was heart crushing, but I loved the writing and characters so much. I also couldn’t get enough of The Sea of Ink and Gold trilogy. The world was soooo beautiful, and I was captured right at the beginning. I liked most of the books I read this month, but I didn’t quite like My Almost Flawless Tokyo Dream Life. It was okay, but there were a few things that I didn’t really vibe with. Hopefully I’ll have time to get to a full review of that book this year! 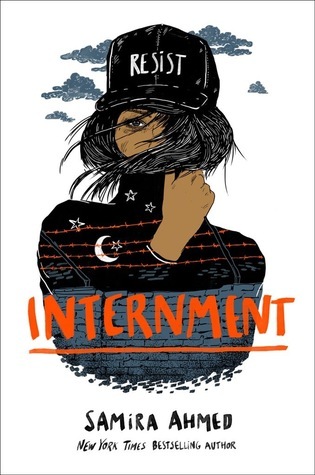 Speaking of reviews, you can read my review of Internment here! 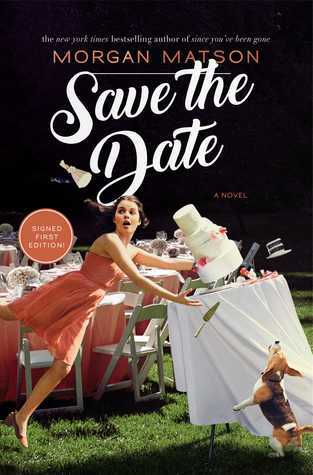 I really hope you have a chance to dive into that amazing book this year. That’s all I’ve got for today, folks! Have a wonderful March!